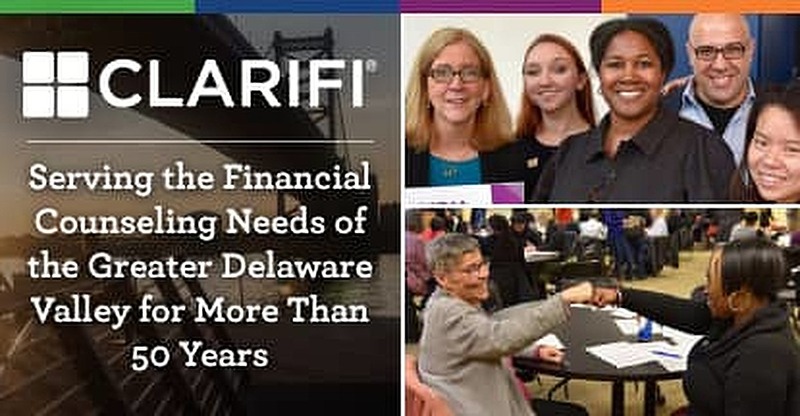 In a Nutshell: For more than 50 years, residents of the Greater Delaware Valley area have turned to Clarifi for financial education, counseling, and coaching services designed to meet the expanding needs of today’s consumers. Originally founded as a nonprofit to help clients manage credit card debt, Clarifi has added expert advice on buying a home, eliminating alternative sources of debt, and starting a business to its existing lineup of services. In addition to one-on-one counseling, Clarifi offers regular boot camps and workshops in group settings. Each year, Clarifi uses its various service channels to help approximately 20,000 clients work through their financial problems and build a better economic future. When the average American thinks of winter, a vision of snowy landscapes and treetops tinted with white come to mind. An average Google image search for winter only strengthens the stereotype. But for many people living in areas affected by snowfall and frigid temperatures, winter has a far different meaning. Higher energy costs, increased clothing expenses, and transportation problems make winter living more expensive than other times of the year. For consumers who already struggle to make ends meet, a visit from Jack Frost could send them past their tipping point. This is very much a reality in the Greater Delaware Valley area, where some residents of Philadelphia and its suburbs, Northern Delaware and Southern New Jersey struggle with low incomes, rapidly increasing costs of living, and extensive debt. Since 1966, thousands of consumers struggling to piece together their financial lives have turned to Clarifi for education, counseling, and coaching services that help clear a path to financial freedom. The nonprofit conducts one-on-one counseling sessions and group workshops that cover topics like eliminating debt, buying a home, starting a business, and addressing a racial wealth gap prevalent nationwide. Muhammad said Clarifi reaches around 17,000 consumers every year. She estimated that two-thirds of the work the organization does is centered around financial counseling. The balance is financial education and community outreach. Clarifi was originally designed to help consumers manage credit card debt. That issue still exists 52 years later, but as the financial challenges community members face have broadened, so has the scope of Clarifi’s expertise. To help clients meet their needs and achieve long-term financial goals, Clarifi’s financial experts conduct intensive boot camps and meet with clients throughout the community to educate them on what it takes to become financially fit. A common misconception is that Clarifi serves only low-income clients. But Muhammad stressed that the community the organization serves is broad and diverse. “We talk to people wherever they are, whether they’re in a low to moderate household income or they are earning six figures as an individual but are overextended with their credit cards or other debt,” she said. Clarifi’s hallmark offering, its debt management program, helps consumers of any income level address their underlying financial problems, be it overextension or mismanagement of funds. Clarifi’s goal is to help clients at any level of debt prequalify for plans to eliminate that debt within three to five years. To achieve that goal, counselors help negotiate fair repayment terms with debtholders and work with clients to create a plan that pays debts down over time. Muhammad said the demographic also includes a growing number of small business owners who depend on their credit card to spur business growth. Many clients come to the program with anywhere from five to 18 credit cards that hold balances. In the past, Clarifi’s counselors have been able to negotiate anywhere from a 2% to 10% decrease in interest rates for program members. Once a management plan is in place, clients make a single payment each month to Clairfi, which then distributes the funds to the debtholders. In January 2018, Clarifi began a new session of its regular boot camps intended to help clients achieve homeownership. The boot camp is six months long and features multiple workshops that cover various topics. During the first three sessions, clients are paired with financial coaches — each of whom is a volunteer trained by Clairfi. 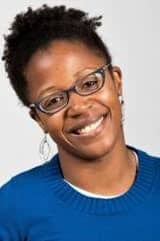 Soneyet Muhammad is the Director of Community Engagement at Clarifi. “The goal of that program is to reach the client who is looking at mismanagement and not an under-sourcing problem,” Muhammad said. Boot camp topics change every six weeks. The next session, later in 2018, is scheduled to focus on addressing the racial wealth gap through the lens of entrepreneurship. The nonprofit is proud of outcomes from 2017’s boot camps — as a group, clients saved $118,000, paid down $44,000 in debt, and each member improved their credit scores. Three people bought a home and many others started their own businesses. Clarifi has experts on a range of financial topics and strong relationships with other organizations that give assistance in areas where Clarifi cannot. This network of helping hands has made the lives of many residents of the Greater Delaware Valley area easier. “Our mission is about creating hope by helping people identify and secure the most important assets in their life,” Muhammad said. Since 1966, Clarifi has helped eliminate a large amount of debt, secure homeownership opportunities for thousands of clients, and witness the grand openings of many small businesses aided by the nonprofit’s guidance. Clarifi’s boot camp sessions address client needs like buying a home, starting a business, and eliminating debt. The organization’s education, counseling, and coaching services have been heralded for their ability to create achievable goals clients can work toward. “Our team is really good at being able to connect the dots between a client’s need and our services or those of a referral partner,” Muhammad said. The organization has numerous plans for 2018, including a partnership with the United Way to offer financial counseling services at Volunteer Income Tax Assistance (VITA) sites operated with IRS support. At these sites, people with low or moderate income can get their taxes prepared for free and meet with a Clarifi financial expert to determine how best to use their tax refund. Clarifi also has several events planned around America Saves Week, which runs from February 26 to March 3. 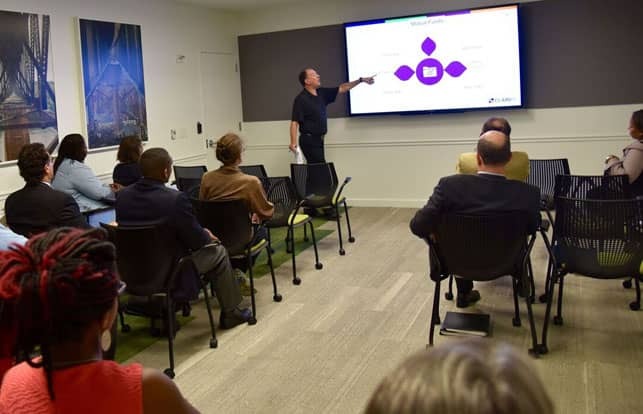 Aside from the special events, workshops, and boot camps the nonprofit conducts, Muhammad said the organization will continue to focus on what it does best — helping the individual.